If defects are causing rework, scrap, quarantines and recalls or other issues, turn to sigPOD, a unique in-process test and monitoring system. Based on digital process signatures for the greatest accuracy, the platform is built to meet the demands of manufacturing. We are celebrating our association with CTS with a special discount offer. Until August 31, 2018*, CTS and Sciemetric customers receive 10% off the purchase of a sigPOD 1202/4. Just mention “CTS-Promo” when requesting a quote or fill out the form below. *Purchase order must be received by August 31, 2018. Not to be used in conjunction with any other offer, discount or pricing agreement. 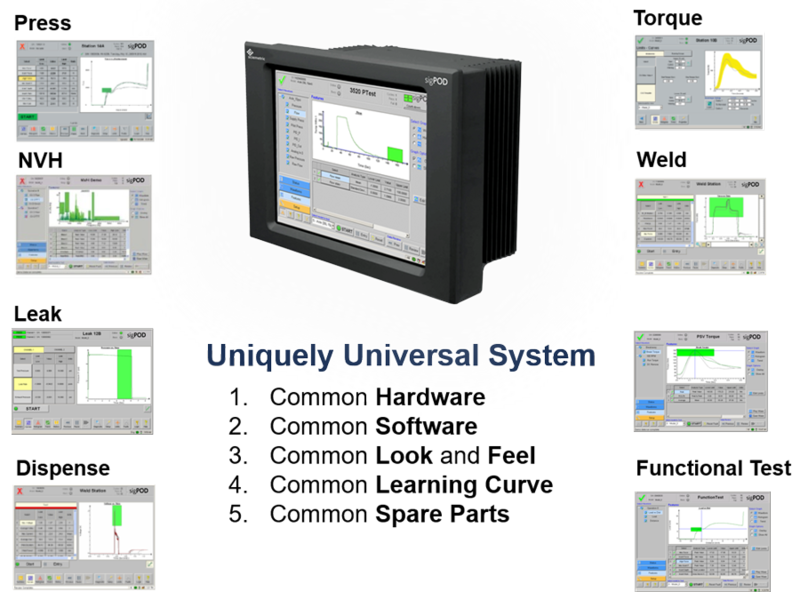 Imagine the simplicity of standardizing testing across the plant and using the same hardware and user interface across multiple tests. Crimp, press-force, sound and vibration, dispensing, welding, functional testing, torque testing and more – the sigPOD can do it all. Take less time to learn how to use, set up or apply a new system. If there’s a problem with the system on the line, swap it out fast with another standard box. Shorten the learning curve for busy engineers and for operators to move between stations without the need for extensive training. You don’t need to maintain an inventory of spares for all kinds of systems. One hardware box can be used for many applications on the line. 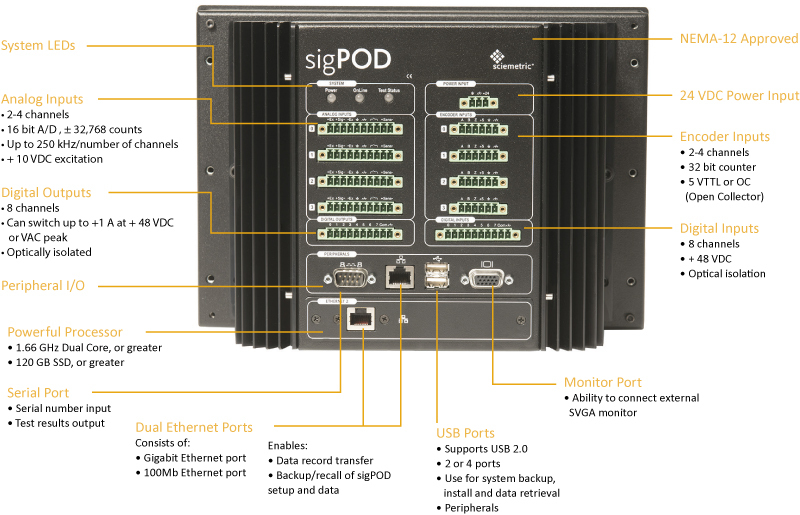 Want to learn more about how the sigPOD can meet your test applications? The sigPOD delivers its industry-beating accuracy for pass/fail using digital process signatures. Unlike many other in-process test or monitoring systems which rely on a few points of measurement, it applies complex algorithms analyzing hundreds or thousands of points of data to catch even subtle defects. These digital signatures are rich data that can then be mined using Sciemetric analytics tools. Overlay, analyze, visualize these signatures in large populations or down to a single serialized part. 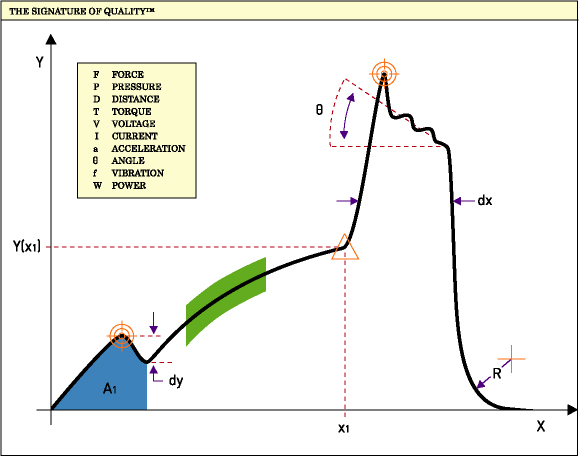 Find the root cause of defects, ways to improve limits, adjust cycle times and more using data rather than guesswork. Beyond pass-fail on the production line, the ability to use the data as part of a Manufacturing 4.0 strategy is critical. sigPOD provides visibility right at the stand and other Sciemetric tools provide key metrics and deep analysis. 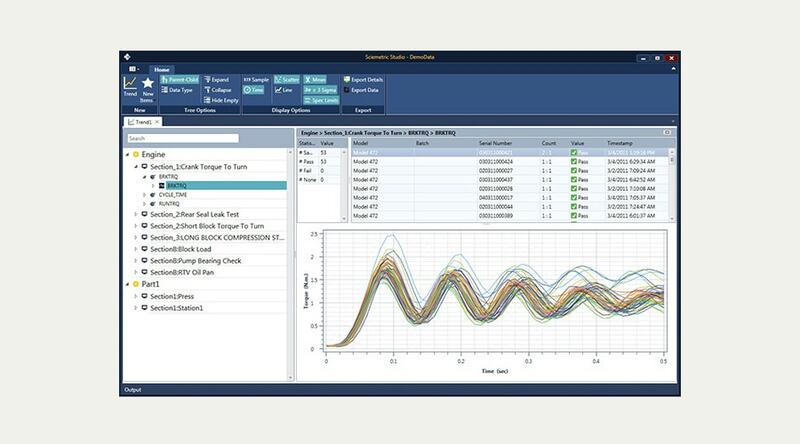 Maximize the value of the sigPOD® by putting the data collected to work to help reduce downtime, quickly diagnose station issues and improve both manufacturing quality and yield. 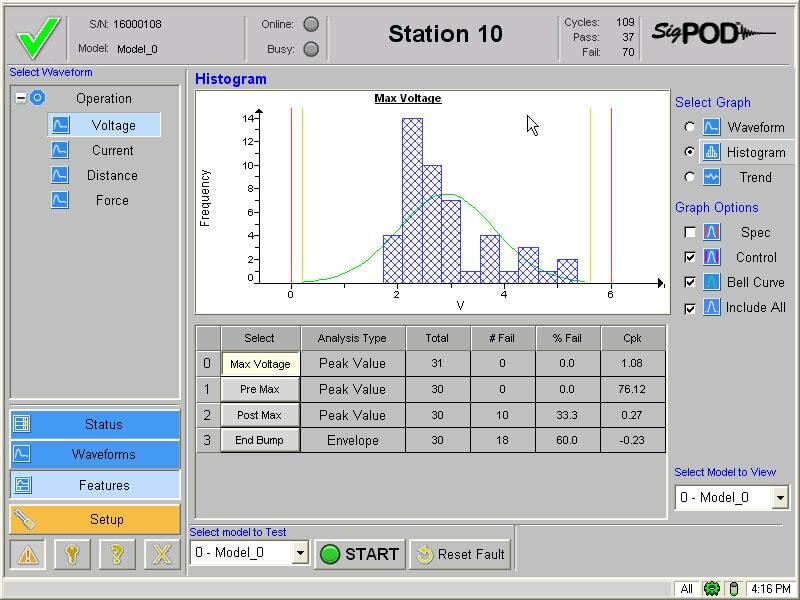 Use Sciemetric Studio software on your desktop to analyze part data and waveforms. 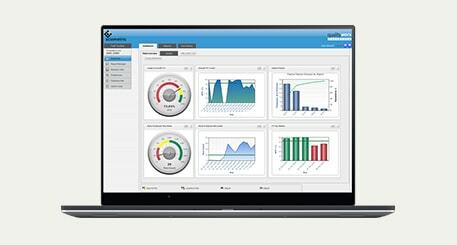 Find trends, simultaneously view data from multiple test records and from multiple test stations and more. For long-term traceability, real-time reporting and analytics, connect every sigPOD® and other systems on the production line to a QualityWorX database. 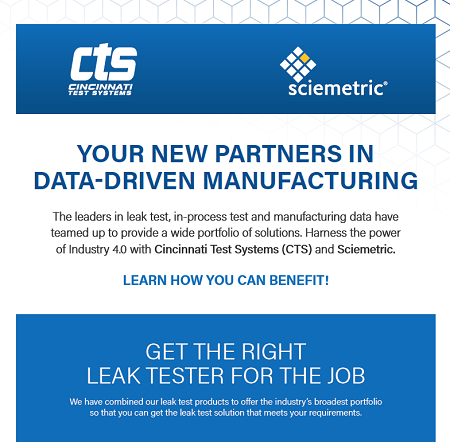 We are your team for in-process test and data intelligence across the production line. View our infographic to see how we deliver world-quality products, support and solutions.